BREW DAY: Waitress brews "It's for Adrienne" Cherry Cream Ale! Sixpoint Brewing's facility in Redhook, Brooklyn, is understated - it's not the kind of showplace that many Craft brewers, who've been around as long as they have, have created. That said, it's one of the coolest places that we've ever brewed in. Watch & find out why - what a terrific day. 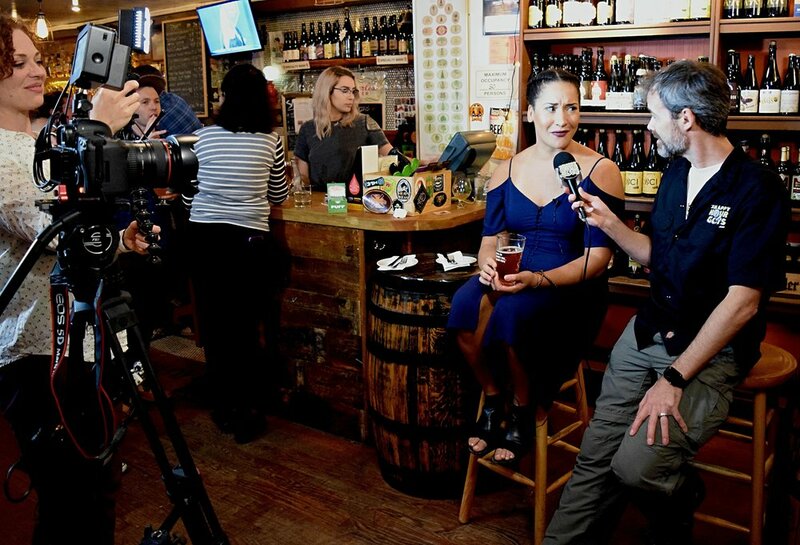 Waitress and Sixpoint on the Broadway Brews Project: Let's meet the team! 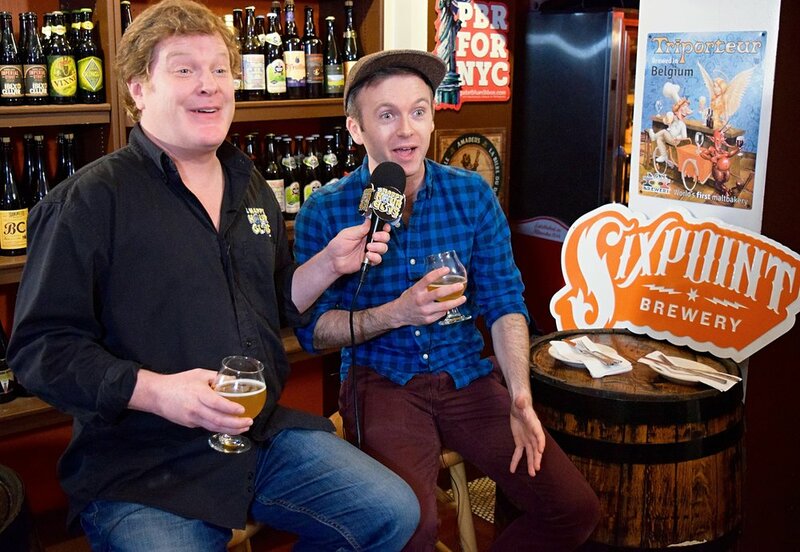 The Broadway Brews Project continues! As Brew #3 kicks off, our Brew Crew from Waitress - Olivia Phillip, Jeremy Morse, Molly Jobe and Caitlin Houlahan - meet up with The Happy Hour Guys and Sixpoint Brewing at Beer Culture in midtown NYC. This one's a real heart-warmer, so make sure you watch to the end. 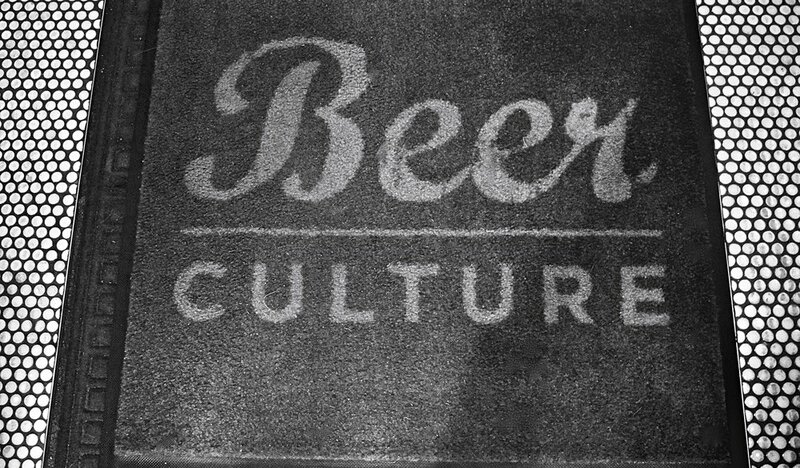 Let's create a #CraftBeerforGood!